My latest reading conquest was Boomerang – Travels in the New Third World by Michael Lewis (author of the novel and hit movie The Blind Side). 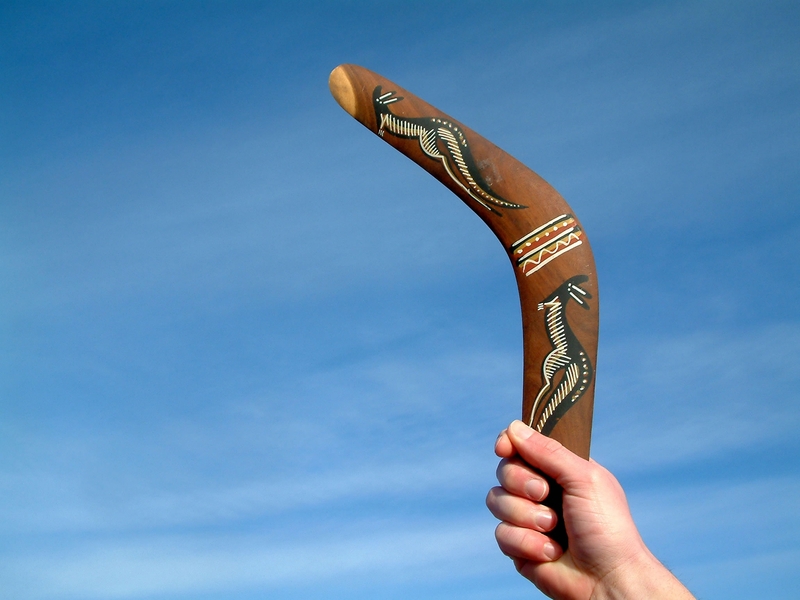 The purpose of Boomerang is to explore the economic explosion in 2008 around the globe, known as the Great Recession, especially in such affected areas as Greece, Ireland, Germany, Iceland (I had no idea), and of course the United States. The point of this blog is not for a detailed review, although I highly, HIGHLY recommend reading Boomerang and The Big Short if you’re interested in the economic impact to your life, which you should be! Well holy cow, nothing screams DELAYED GRATIFICATION any more than these three sentences. Oh, how my mother would be proud! I don’t know what makes me feel more ill: American sense of entitlement, American sacrifice of the greater good for personal gain, or just the average, moronic behavior of the citizens from the 50 states. Again, I am a huge supporter and proponent of my home, but come on people, how big does one’s ego have to be for us to think we can just trample around on everything, bludgeoning and smashing others for more, more, more?! 1. Be Aware – Whoever said ignorance is bliss was a dumbass. Citizens should be responsible for educating themselves and fact-finding. There’s a reason companies are always in pursuit of people with critical thinking skills. Use your brains people! I read a lot before January 2011 (when I started my MBA), and since then I’ve read exponentially more. Sure, it’s super easy to plop on the couch in front of Netflix or go gallivant at a bar, but the person who takes time to read up on world events, listen to the news, etc. will not only be more educated but will have insights into the world that the “average” person will not. How will you begin tackling issues without knowing about them? 2. Be Smart & Alert – People, use your brains (sound familiar?)!! Take everything with a grain of salt. Don’t trust everything you hear, especially just because it’s “on the Internet.” Check out multiple sources, talk to different people, research, research, research! Rise above being average and pursue something greater and higher. Be a positive influence on those around you, and frankly, shoot for being remarkable. That’s enough about that… it’s Friday and we may get some more snowy weather this weekend. The world isn’t coming to an end (yet) and there are no asteroids headed for Nevada that I know of so I plan to keep living my life to the best of my abilities. 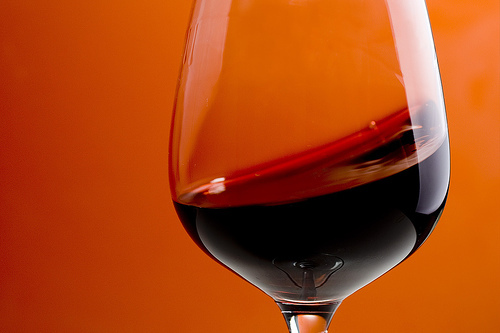 Tonight, however, may require the help of a nice glass of wine. Have a great weekend! Exactly, that’s the same idea! Good share. And hooray for Americans and animal analogies. Hahahaha! !